Overview: Vampire Weekend is pretty consistent here, in their third album. They haven't deviated from their sound and it still sounds fresh. There is no bad or boring song on this album. I enjoy their ole' timey style. 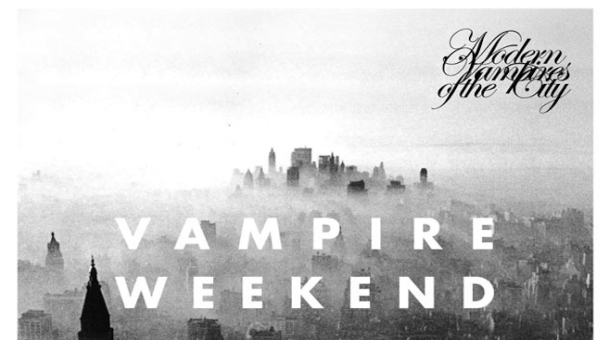 So I'm just going to keep this short and say that Modern Vampires of the City is a good listen and a must for Vampire Weekend fans. QUIZ: Are You Ready to DJ?